There isn’t a better example than Pokémon Go to highlight the crucial role of mobile in the gaming industry. Several of the game’s special features, such as the augmented reality and geo tracking, would likely not have been possible without mobile. When then troubled Nintendo finally decided to penetrate mobile gaming for its first time last year, the company’s shares increased by 8 percent. They have risen 86 percent one week after releasing Pokémon Go on July 6. Mobile has become the go-to platform for game developers. This year is expected to be the first to witness smartphone gaming surpass console or PC. In the MENA, the majority of gaming startups cater for mobile. Gaming and telcos: A match made in heaven? This influx of mobile gaming has inevitably triggered the collaboration between gaming startups and telecom operators. Not only can operators market games to their large client base, they can also provide mobile billing as a more accessible payment model in the region, in addition to co-creating content with game developers. 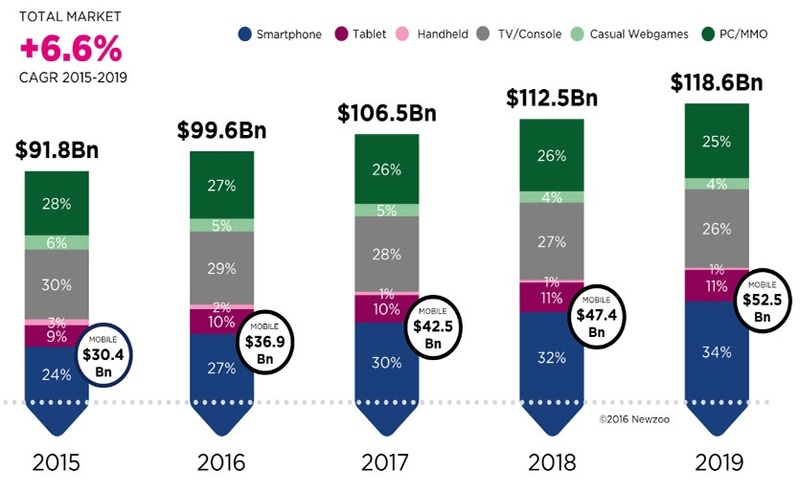 In addition, games act as added value services to telecommunication companies, or telcos, who would own a percentage of a game’s revenue shares. Increased data usage and more advertising opportunities also make the arrangement mutually beneficial, and mutually lucrative. Perhaps mobile gaming is viewed as a small category of many other applications where telcos can invest. 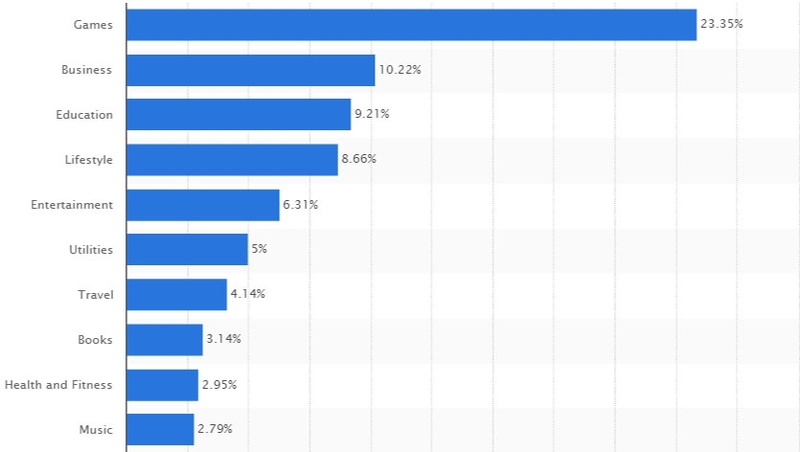 However, gaming apps are the top kind of apps and with the highest revenue shares on both iOS and Android. Jordanian game developer Beelabs has recently closed a deal with Beecell, a mobile services and solutions provider, to establish DOB with several operators in the region. DOB allows users to use mobile credit for mobile purchases, such as games. Even though only 25 percent of the user purchases will trickle down to the developer in comparison to the 70 percent gained in a regular setup due to Beecell’s and the telecoms’ revenue shares, Beelabs’ creative director Tamer Qarrain believes this is the way to move forward. Credit card penetration in the region is very low, Qarrain explained during an interview with Wamda, suggesting that more people will be willing to buy in app purchases if the money was deducted from their mobile credit rather than credit cards. Mohanned Audeh, marketing and business development director at Zain Jordan, also sees the opportunity in DOB, but he believes that Jordan’s 44 percent tax on mobile credit makes it less worthwhile. Due to this high tax, it would be more costly for the user to keep buying mobile credit rather than using a Visa card instead, he added. To overcome this challenge, Zain is changing its already tested DOB model into a digital wallet model. Zain Cash is a service that allows the user to use mobile billing without having to buy credit. Money would be stored to your mobile through a special account. 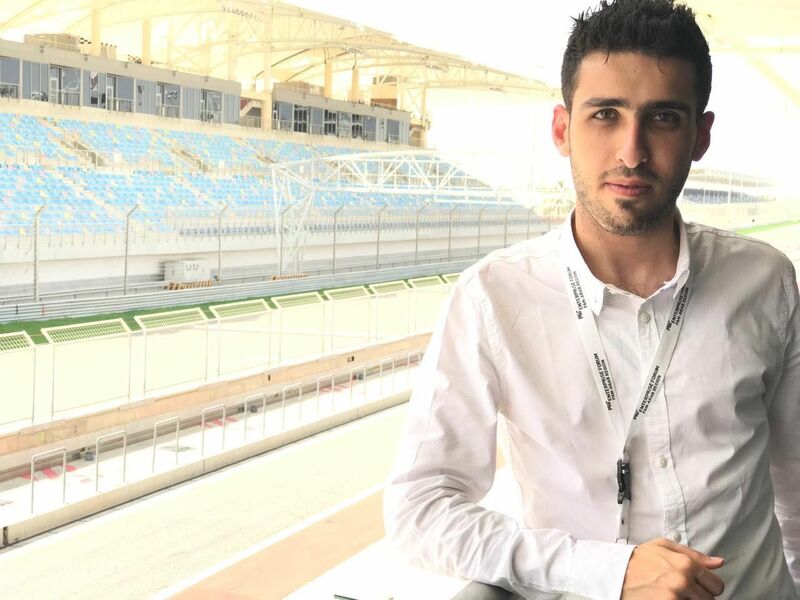 In an interview with Audeh, he said the service which is already catering to different needs, will very soon be offered on iOS and Android. DOB for apps have also been implemented by Saudi Telecom, STC, and UAE’s Etisalat. Other than being a mere pipeline between game developers and app stores, telcos are seeking to become development insiders. Some, like Lebanon’s Touch, have even considered launching their own app store. 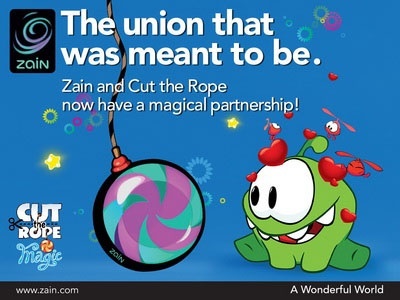 In 2015, Zain partnered with developer Zeptolab by supporting Maysalward, a mobile game development company, to localize one of the developer’s popular games Cut the Rope. Tamatem exhibiting at Mobile World Congress in Shanghai. The partnership mandated that Zain users would receive special perks when using the game, and that the company’s branding be displayed during the game. “Digital services are a major growth area for telcos… As we evolve to become a digital lifestyle operator, we are moving away from the traditional telco business and delivering new, fantastic experiences,” said Zain Group CEO, Scott Gegenheimer, in a statement last year. 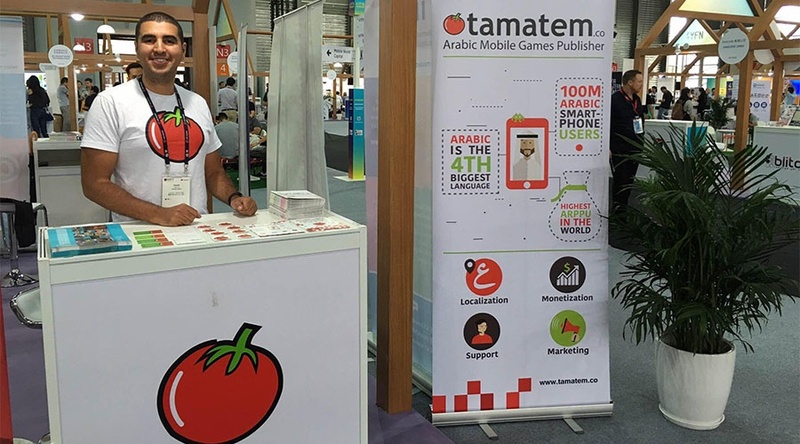 Similarly, Zain partnered with game publisher, Tamatem, to produce a new version of a quiz game titled The Strong Question where Zain provided the quiz content while Tamatem developed and designed the game. The Strong Question is expected to be released in a couple of weeks. 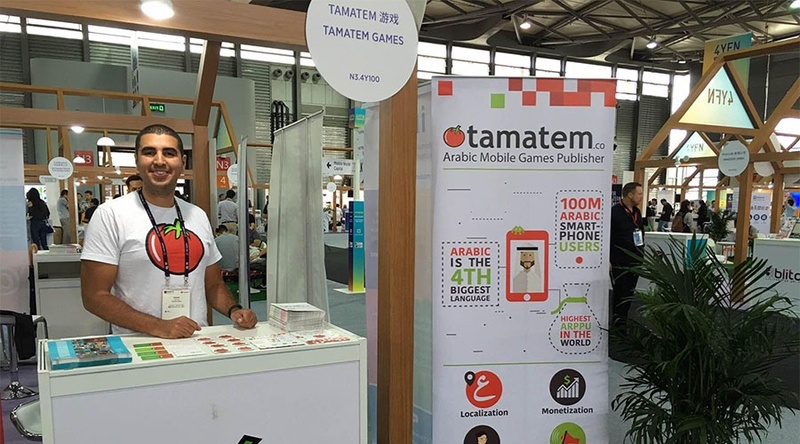 “The mobile aspect of gaming has grown so much; it is no longer only sufficient for game developers to upload their games on app stores,” said Hussam Hammo, Tamatem CEO, noting the importance of the telco’s inclusion in the gaming industry. In addition to telcos, Hammo sees an opportunity in partnering with mobile manufacturers. Preloaded games could be a great push for developers, he added. Aside from technical collaboration with game developers, Zain encourages gaming entrepreneurs through providing capacity building opportunities. 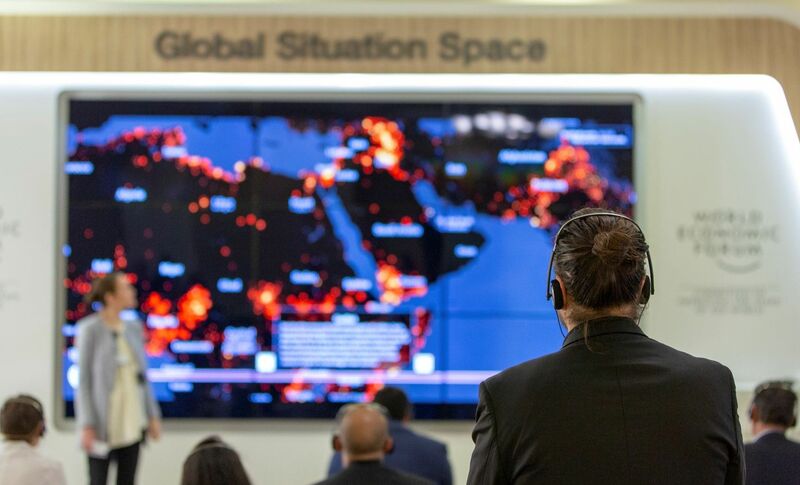 It recently sponsored Tamatem and Beelabs, along with other startups, to attend this year’s international Mobile World Congress which took place in Barcelona and Shanghai.